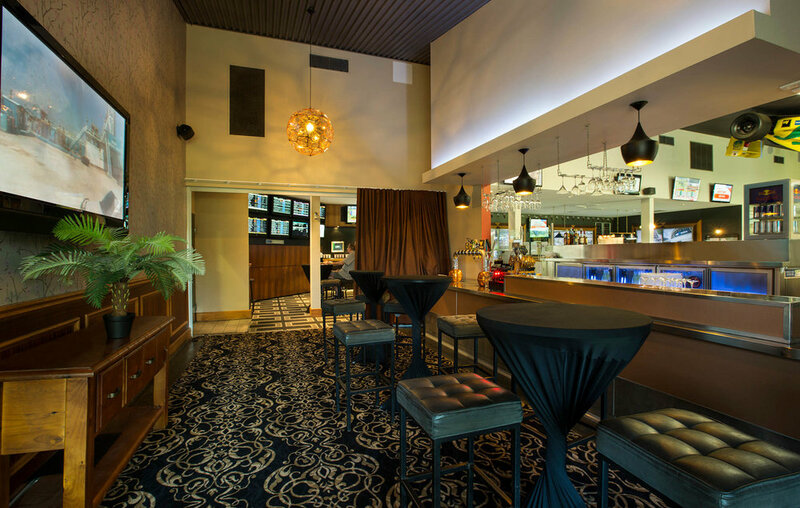 Host your next function event in our recently renovated Northern Gold Coast venue. Pacific Pines Tavern offers a modern look and feel with a large deck perfect for any function, a generous sports bar offering all the trimmings plus private and sit down function areas to suite your function requirements. We specialise in a flexible approach to events where we can tailor a complete package to suit your specific needs. We can assist you with DJ’s, Juke boxes, karaoke machines, dietary needs and any decorations that you may require for your function. We are committed to providing exceptional customer service, so please do not hesitate to call us to further discuss how we can assist you with your next function occasion. This bar specializes in birthday parties, engagement parties, sporting events and themed parties. This area can be available from 7pm for your exclusive access to the bar. This is the perfect area to dance the night away with your guests in a secluded environment. The verandah provides an ideal atmosphere for cocktail parties, casual get togethers or alfresco dining, this area is perfect for a more secluded function. The verandah is available for a mix and mingle type gathering with dry bars. Our Bistro offers a large variety of cuisine to suit everyone’s taste. This area is ideal for smaller more intimate functions in a seated environment. Close to kids play ground, kid’s room and gaming room facilities. This inviting bar is ideal for intimate gatherings of any occasion, from engagement parties/ business meetings or work drinks for 20 to 40 guests.